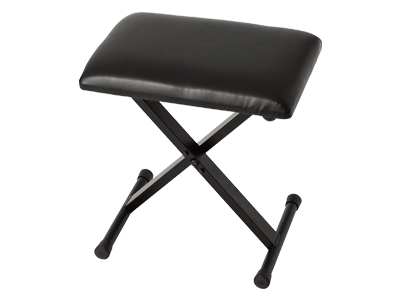 This is an adjustable seat ideal when performing with an electronic piano or keyboard. The height can be adjusted to three different levels. * A wrench is separately required in order to change the height.